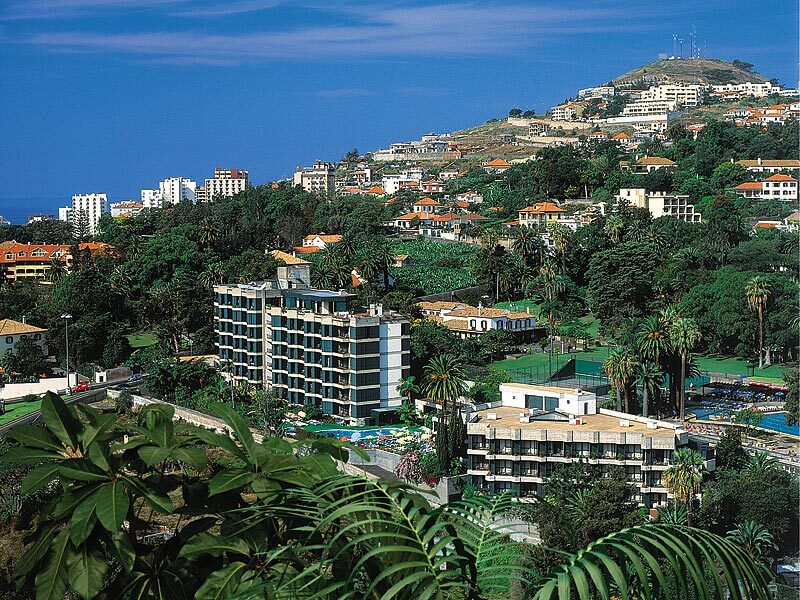 Enotel Quinta do Sol sits in a prime location in Funchal, overlooking Quinta Magnolia gardens and the sea. Tucked away in landscaped grounds, this Madeira hotel also boasts a plethora of on-site facilities, flavoursome dining and chic guest rooms and suites. Daytimes focus on the swimming pool area. Work on your tan by the water's edge or seek the shade of a palm tree and read a book. Step indoors and uncover a spa area with its relaxing sauna, Jacuzzi and Turkish bath. Keep in shape with a workout in the fitness centre or chill out in the idyllic setting of the Winter Garden. The guest rooms and suites feature a neutral colour palette and a wealth of modern touches. Catch up on your favourite programme on the satellite TV, keep in touch with home using the complimentary Wi-Fi, or enjoy a drink from the minibar. Most rooms also have a balcony with garden or sea views - perfect for watching the colourful sunsets. The on-site eatery and bar take care of your food and drink needs. Breakfast and dinner is buffet-style in the main restaurant with local and international dishes to savour. Light bites and snacks are also served in the bar during daylight hours. A lively line-up of evening entertainment brings your day to a close in style. 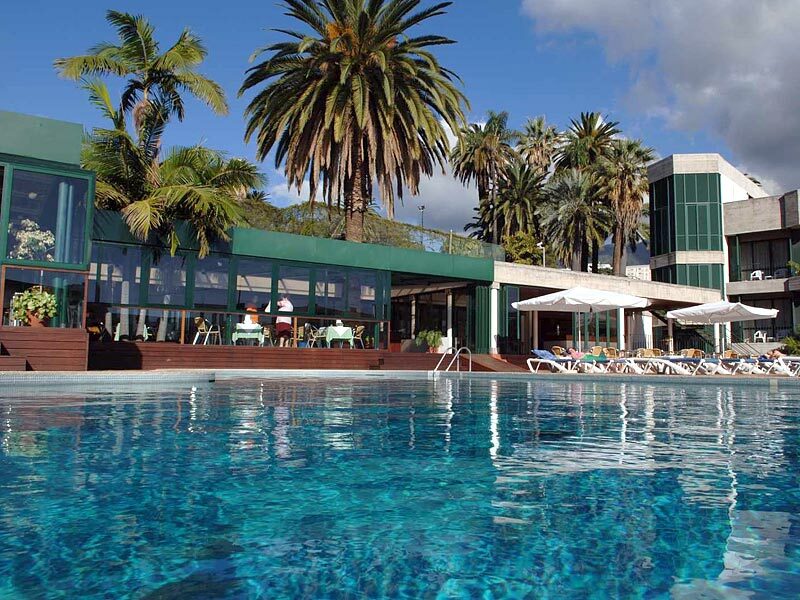 Discover why Enotel Quinta do Sol is a popular place to stay for Madeira holidays. Enotel Quinta do Sol is packed with facilities and activities. Highlights include: large outdoor swimming pool, sun terraces, sunbeds, parasols, indoor heated pool, indoor winter garden, solarium, Turkish bath, sauna, small fitness room, whirlpool bath, laundry service, complimentary Wi-Fi, airport transfers, and 24-hour reception. Sports facilities: snooker, table tennis, and games room. 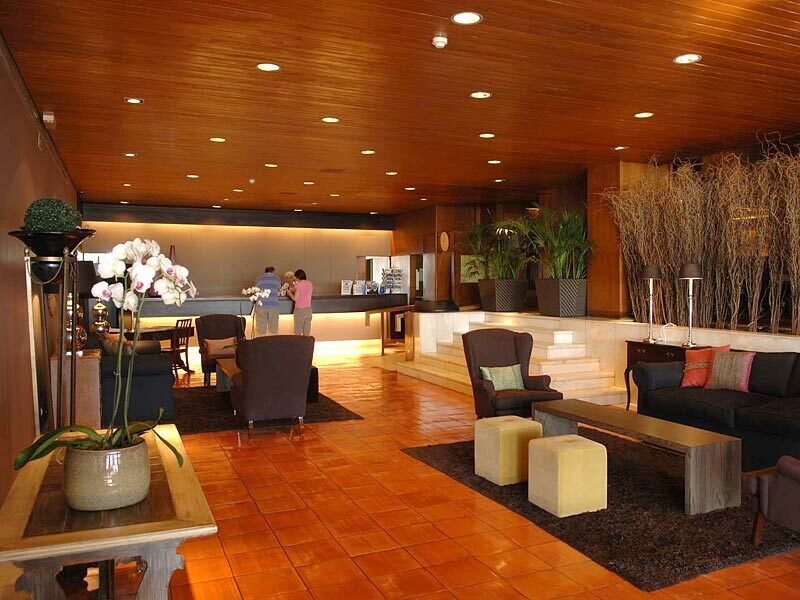 Enotel Quinta do Sol has 147 modern guest rooms and suites. Room highlights: private bathroom (with bathtub, shower, hairdryer, and toiletries), air-conditioning, satellite TV, safe, telephone, minibar, and complimentary Wi-Fi. Some of the standard rooms and each of the superior rooms and junior suites feature a balcony. 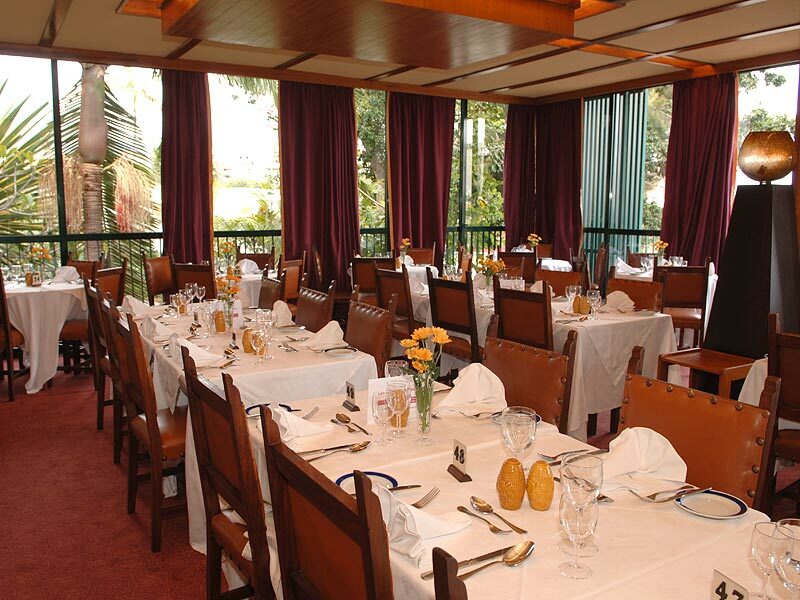 Magnolia Restaurant is open for breakfast and dinner with buffet-style cuisines and themed regional dinners once a week. Snacks and drinks are available in Turquoise Bar. The evening entertainment programme offers live music and folklore evenings.